Brett Axtell’s primary responsibilities include advising clients in the acquisition and disposition of properties as well as representing clients in the analysis and acquisition of investment transactions across all real estate product types. Brett focuses primarily on properties located throughout metropolitan Kansas City, Missouri. He is intimately familiar with all notable building tenants, owners, lease expirations and transactions in his territory. Brett joined OPES commercial real estate in 2016, licensed in both Kansas and Missouri.Brett has worked in Industrial Real Estate for 10 years, specializing in the sale and lease of industrial properties, as well as tenant representation throughout the Kansas City metropolitan area. 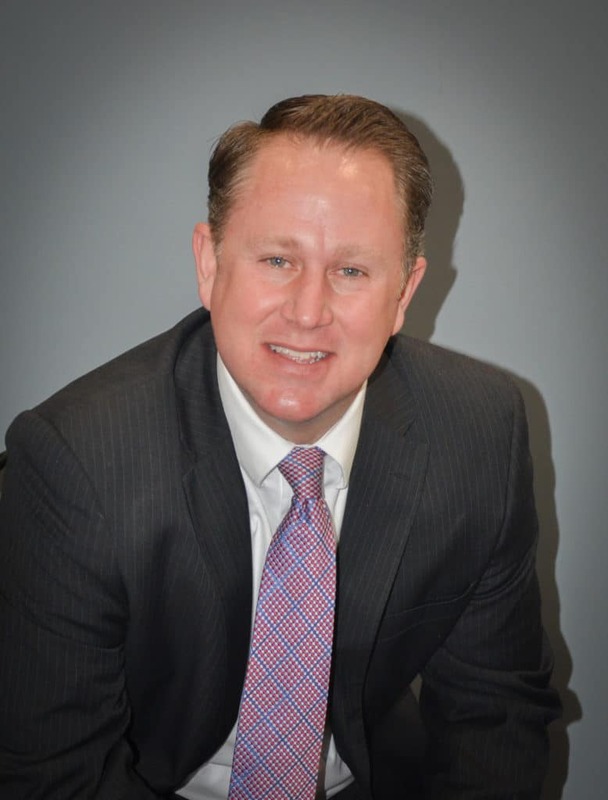 Representing both local and national clients, Brett consistently and aptly provides in-depth analysis, negotiating expertise, and creative solutions for all real estate needs.